RealCAD LT is a highly evolved and simple to use professional 2D CAD program with an upgrade path to RealCAD Pro 3D should your needs expand. We’ve put the software through its paces and we like it alot. We like it for its simplicity, finesse and feature rich drafting tools. It has a deceptively simple yet modern interface and it has more depth of capability than it appears. RealCAD LT is the easiest of the professional level 2D CAD software we have used to date and has some of the best methods of making drawings look good, not just accurate. RealCAD LT currently holds top position as the preferred 2D drafting tool with most of our team although we found draftiners who were used to AutoCAD methods found it difficult to make the switch. We were able to canvass some existing RealCAD users and they gave it a thumbs-up for excellent support and ease of use although several were critical of the video tutorials not being quite up to date with the software itself. 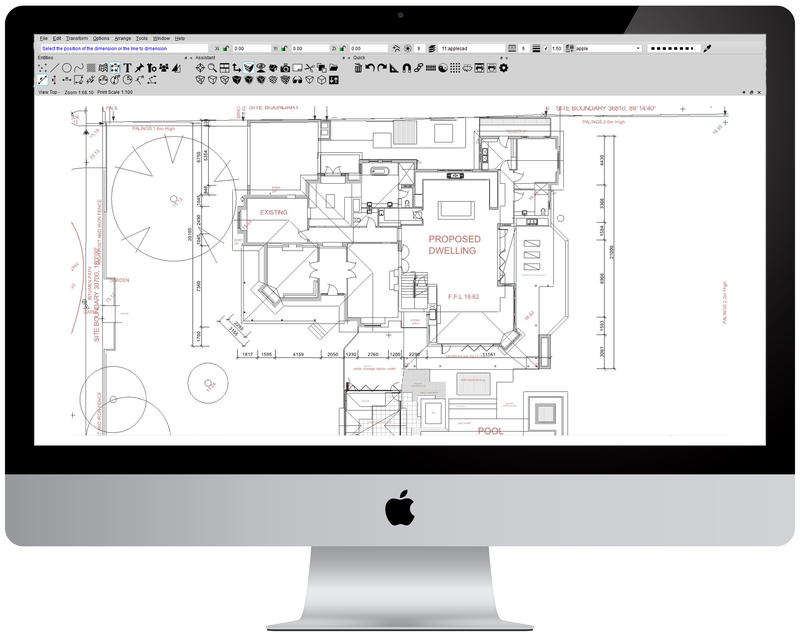 It is important not to mistake RealCAD’s minimilist UI for lack of ability, RealCAD has all the power and functionality of its competitors, it just packs it all in an intuitive, easy to use user interface.